When people think of an island getaway, they often picture sandy beaches, crystal clear water, palm trees, and stone houses and seaside luxury retreats. The soft flow of an Atlantic Ocean breeze, along with the sweet scent of the salty air is enough to bring even the most stressed out person a sense of serenity, peace, and utter relaxation. While the Caribbean is littered with these picturesque locations, just up north and along the eastern seaboard of the United States lies a small chain of islands, considered by most to be among the most luxurious tropical destinations in the world – the Bahamas. Here are the top 4 most posh things you can do during your stay in the tropical escape of the Bahamas! The Bahamas is famous for some of its world-class luxury resort hotels and spas. It is safe to say that a stay in the Bahamas is not complete without at least visiting one of these resorts if you are not already staying in one! For instance, The Cove Atlantis is apart of the famous Atlantis Resort. The Cove is a luxury retreat for adults only and features more upscale amenities like private balconies and king-sized beds. 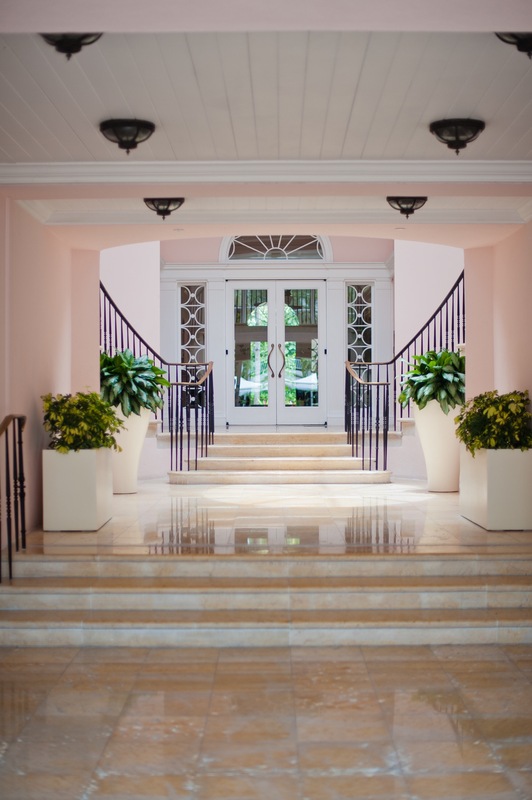 In addition, The Ocean Club, a Four Seasons Resort Paradise Island, is among the poshest resorts in the Bahamas! Newly redesigned, The Ocean Club now features a new Martini Bar and a restaurant/bar called, Dune & Dune bar by Chef Jean-Georges Vongerichten. Louis & Steen’s is an upscale New Orlean’s inspired café located along the water’s edge at Love Beach. The café itself is fun and cozy. This super cute cafe is painted in bright colors to match the Bahamian aesthetic. Wooden patio furniture outside face the beach. Enjoy Creole or Cajun flavored coffee roasted from the freshest beans on the Island and take in the extraordinary landscape. 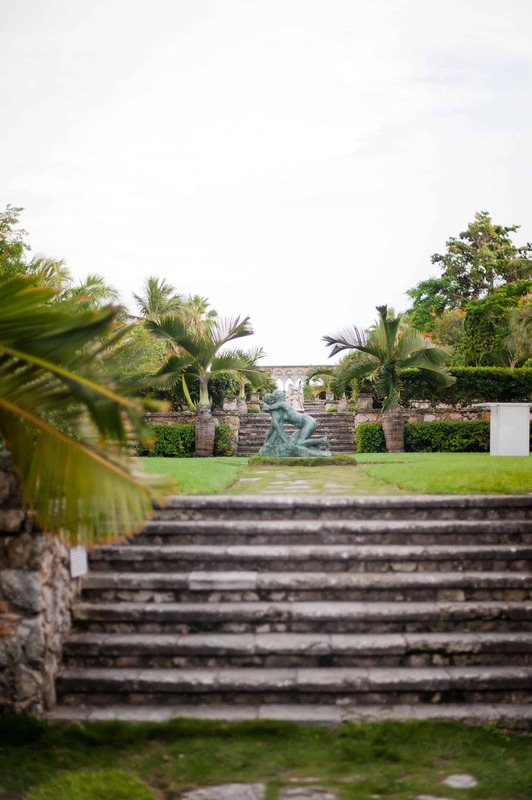 If you are the type to likes to kick back and relax with a tasty glass of Caribbean rum, visit John Watling’s Distillery located in a former plantation house. Named after the former pirate, Watling’s Distillery showcases some of Bahama’s most luxurious rum cocktails. In addition to tours, guests can purchase bottles of Rum that are only available in the Bahamas! If you are looking to pick up on some local Bahamian fashion trends or check out some local storefronts, be sure to visit the Bay Street Shops and the Crystal Court Shops in Paradise Island! While Bay Street is home to some more internationally known retailers, there are some local shops situated amongst the others who sell fine jewelry and local goods. Crystal Court is a more upscale venue for those looking for high-end luxury. These shops feature cutting-edge design shops and elegant boutiques for luxury-seeking guests! Whatever your plans are, be sure to include these four points in them! A vacation to the Bahamas is an experience in and of itself. But, these four points are certainly going to add a welcome sense of luxury to your trip! The Bahamas, Luxury, Posh, Luxury Hotel, Shopping, Caribbean, Bahamas Vacation.